In February, My wife & I joined a large group of friends on a 8 day trip to Nicaragua. 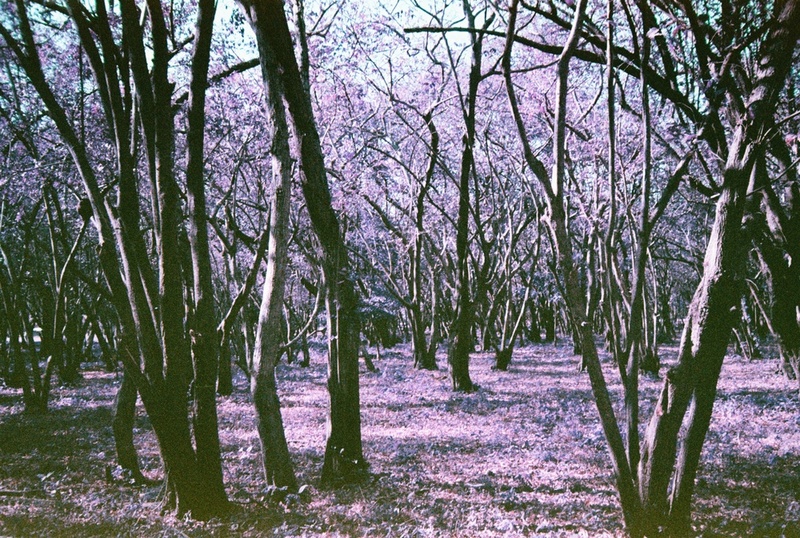 The day we left a friend hit me up and asked if he could send me with a camera and a roll of Lomo Purple Chrome (a color negative film which gives infrared results) that he thought I might get some use out of. I shot about half the roll in Nicaragua and the other half was shot during a trip to L.A. and Joshua Tree, California for Coachella. It was so exciting getting these pictures back, I barely remember taking most of them. The anticipation and satisfaction I got from getting these developed was a great feeling. It's definitely given me the itch to shoot more film.